Art. Up & Down - cm. H107-122 - L 38 - P 41. 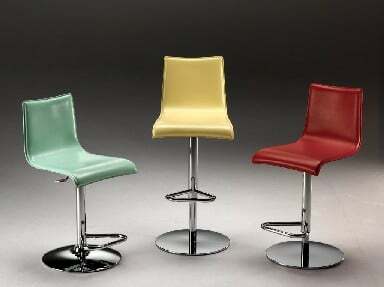 Stool with chromed frame, leather seat. Adjustable height.